With only two-third of the 12,000-odd handpumps in the district working, people crowd around them and line up for several hours waiting to fill their containers with water. Jharkhand’s Latehar district had just witnessed two murders this March. Mazlum Ansari, 32, and Imteyaz Khan, the 13-year-old son of another cattle trader, were hanged to death for selling their cattle. 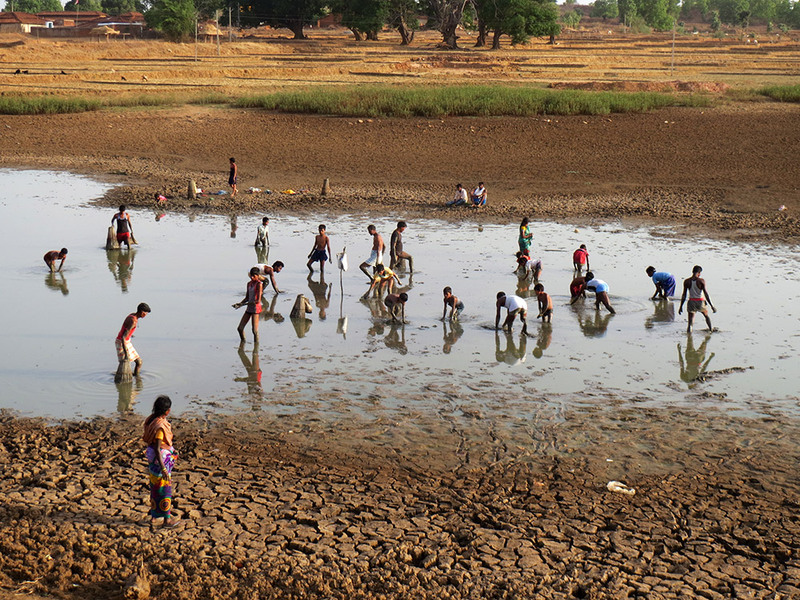 Now, Latehar district’s ponds and streams have all dried up for the first time in several years and water has become really scarce. At a time like this, farmers are unable to save their cattle as selling them in another village could lead to their death. The tribal farmers used to sell their cattle in the dry months before the monsoon and purchase new cattle to plough fields once the monsoon arrived. Cows and Oxen were sold for cash to tide over any financial distress, and, sometimes, to organise weddings during the lean farm months. Now, months after the lynching, villagers say no one can dare to sell cattle, and even if they try, no one is willing to buy, said the scroll.in report. Vijay Oraon, a local contractor told Scroll.in that tribal villagers used cattle sales as a means of supplementing their income as only subsistence farming was possible in the area. “I have four oxen, it becomes necessary to sell to tide over these months, but if anyone buys, they may get phaansi [be executed] Then, who will buy?”” said Babulal Oraon, a tribal farmer to Scroll.in. 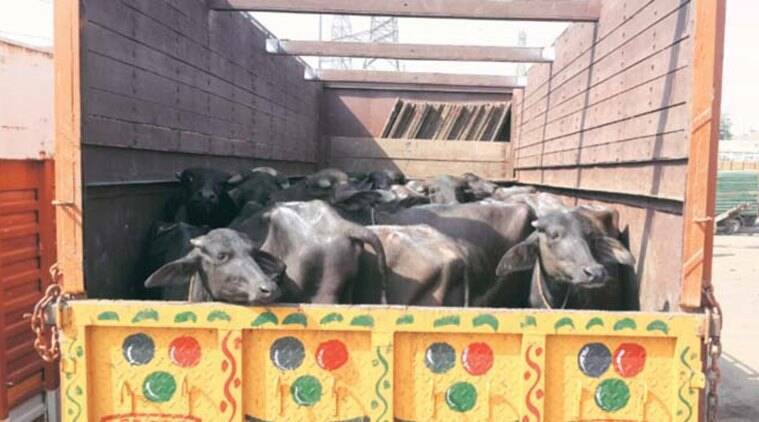 With a local cow protection group propagating against the sale of cattle in the area, no one dares to sell their cattle. According to the Scroll.in report, in Nawada village, over 50 families that survived on the cattle trade have now left that work. Most youth have left for construction work elsewhere in the district. After the rivers dried up, people have dug a pit in the river bed for water for both the villagers and cattle to use. In these dry lands, the emaciated cattle are seen searching for any leaves or grass to feed on. The Scroll.in report says that the cattle cannot be kept as there was no grass or leaves in the fields, and the only pond in the village had all but dried up. When they got to drink water in the pond, the weaker cattle’s legs get stuck in the quicksand-like mud and they die. “The forest is catchingfire, there are no leaves on trees, nothing for the cattle to graze on, grass is all dried up. At this rate, the cattle will die,” says Kujur, a tribal Christian farmer to Scroll.in. –This report is compiled by a staff-writer at NewsGram.